We know you've been itching to take off on a road trip and it's not happening. Take the next bus to Adilabad and check into Kadam Hotel & Resort that overlooks Kadam Dam. 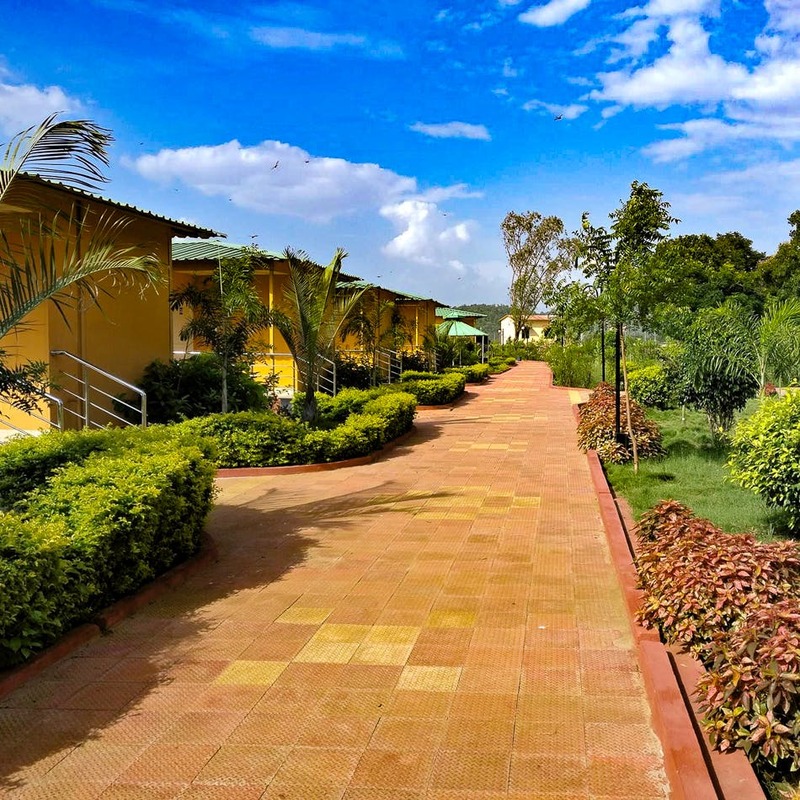 Kadam Resort in Adilabad is a mere five-hour drive from Hyderabad and if you are planning to check out the boundless wildlife around Adilabad, you've got to stay in this resort. Run by Telangana Tourism, this resort is smacked amidst a verdant forest. Lounge by the pool and soak in the sun or go watch the sunset over the dam. You won't stop gawking at the hills that surround the dam. Big on Instagram or Snapchat? Your feed will be on fire. This resort is awesome if all you need is quiet and solace, but we recommend boating in the reservoir. The in-house restaurant serves regional delicacies that will sort your holiday binge-eating. Want more? Head to Kawal Wildlife Sanctuary to spot wild animals and go on a safari. The hotel offers AC suites and rooms along with Non AC rooms. While the AC rooms cost you INR 1,100, the Non AC ones set you back at INR 750.